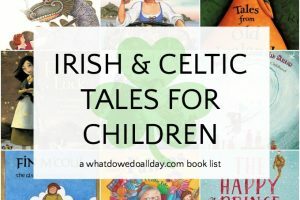 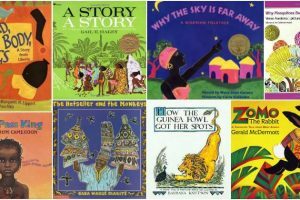 Our ongoing series of multicultural folktales from around the world features picture books for kids of all ages. 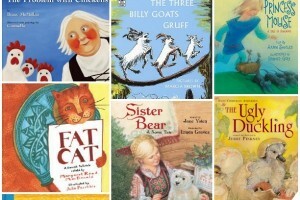 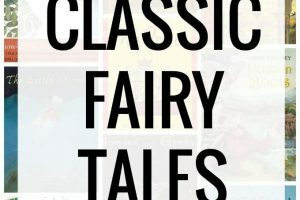 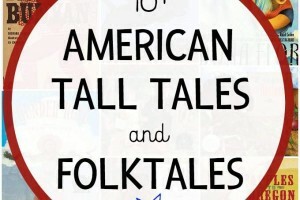 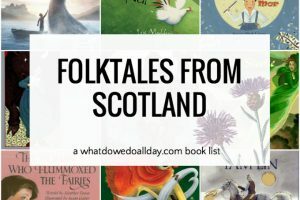 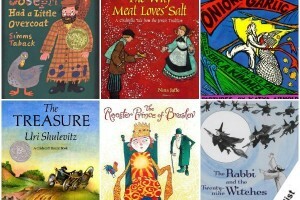 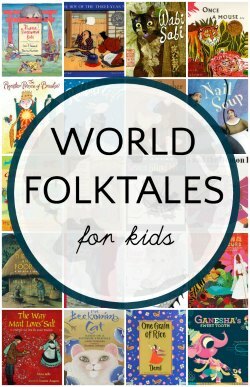 Folktales are an excellent way to teach children about different cultures and traditions so they can grow up to be global citizens! 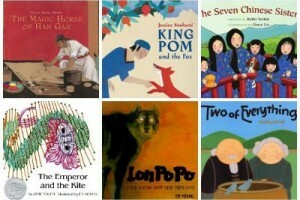 You can also see an index of all our book lists on our master list of book lists.